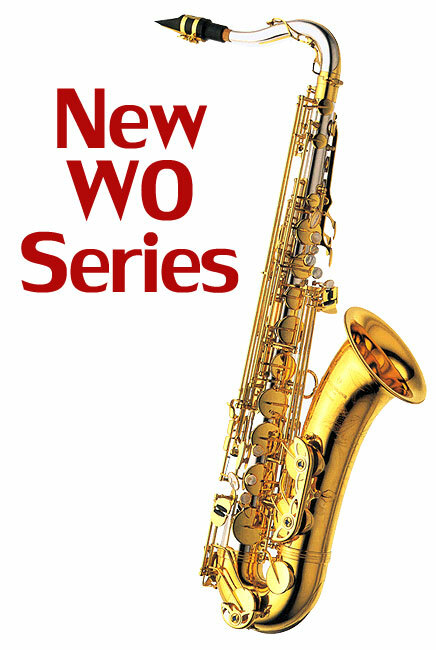 Eltham Woodwind Importing are proud and excited to herald the introduction of changes to the Yanagisawa Alto Saxophone line. The 900 series launched in 1995 has been a great success, the immaculate construction, playability, expressiveness and reliability have been the foundation and strengths of Yanagisawa wind instruments. Nevertheless, at times it is necessary to take a creative look at a longstanding design. Owing to the flexibility of players and composers today, Yanagisawa feel that the time is now for a new model to spearhead Yanagisawa wind instruments into the future. 1 indicates yellow brass, 2 indicates bronze and 3 means silver. 2 digit model is "Light type" 3 digits model is "Heavy type"
The W01 series is a lighter type of advanced design, all levels of students to professional players will welcome what can be described as a “lighter blow”, without losing its characteristic richness of tone. The W010 series, “Heavy type” has an even fuller, resonant and deeper quality of sound. 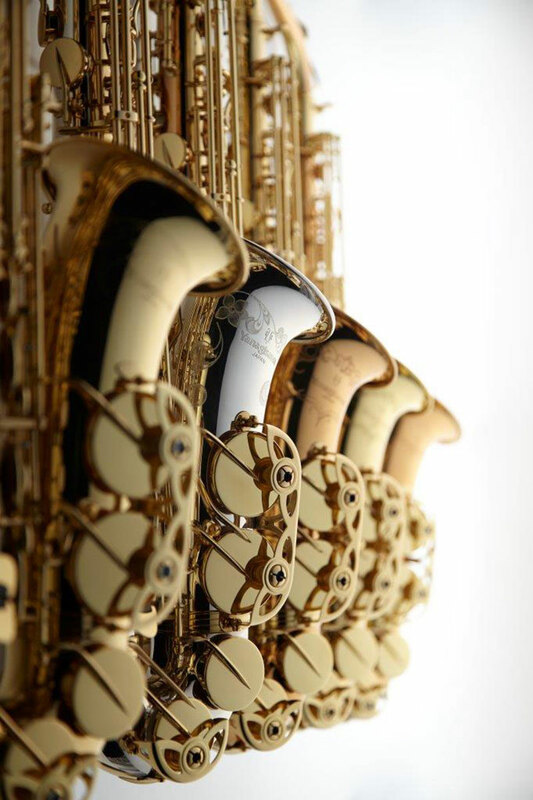 All models retain the Yanagisawa trademark tonal stability. Such a stunning line up! 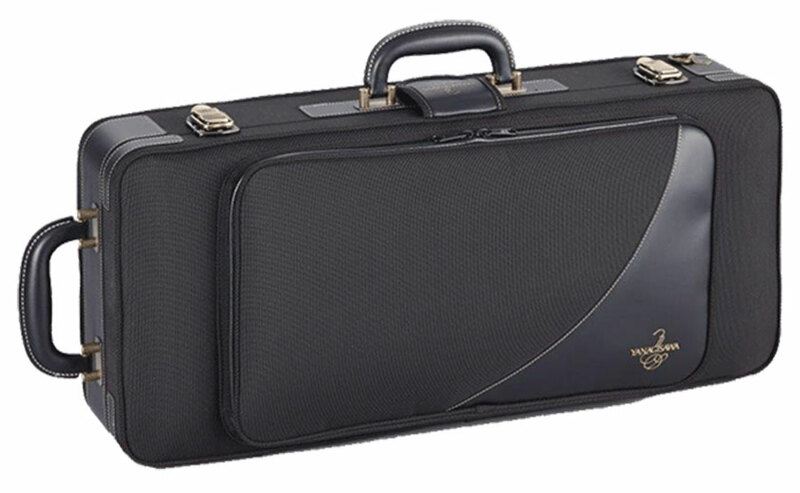 As well as musical instrument sales, we carry a full range of accessories, slide oil, cases etc., we also offer very flexible rental plans, do quality musical instrument repairs and have a fine selection of second hand musical instruments. We accept Mastercard, Visa and ship throughout Australia and Worldwide.